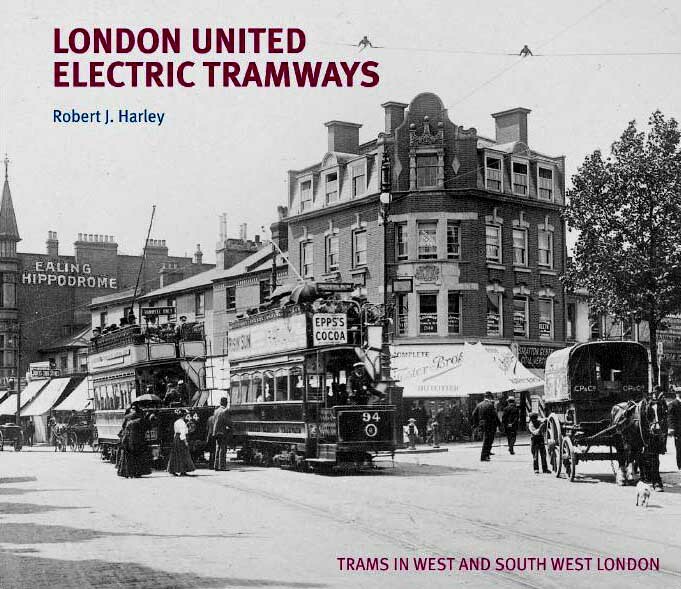 The London United Electric Tramways had style. The system reflected the panache and flamboyance of Sir James Clifton Robinson (1848-1910), its General Manager and guiding light. In the first decade of the twentieth century ‘Robinson’s Empire’, as it was known colloquially, brought the benefits of cheap, reliable transport to Londoners. The whole enterprise was conceived on a grand scale, which caught the imagination of the travelling public. On the debit side, Robinson had a darker side to his nature. He showed an arrogant disregard of economic realities, when spending his shareholders’ cash, and he exhibited an authoritarian insensitivity to the just demands of his workforce. However, the London United left a legacy that endures to this day, long after the last tramcar entered the gates of the imposing Fulwell Depot.